A brief summary of the history of Banderas Bay and Puerto Vallarta: Banderas Bay was discovered by the Spanish in the early 1500s. The name Banderas originated from the fact that conquered native groups would carry numerous flags and banners with them into battle. 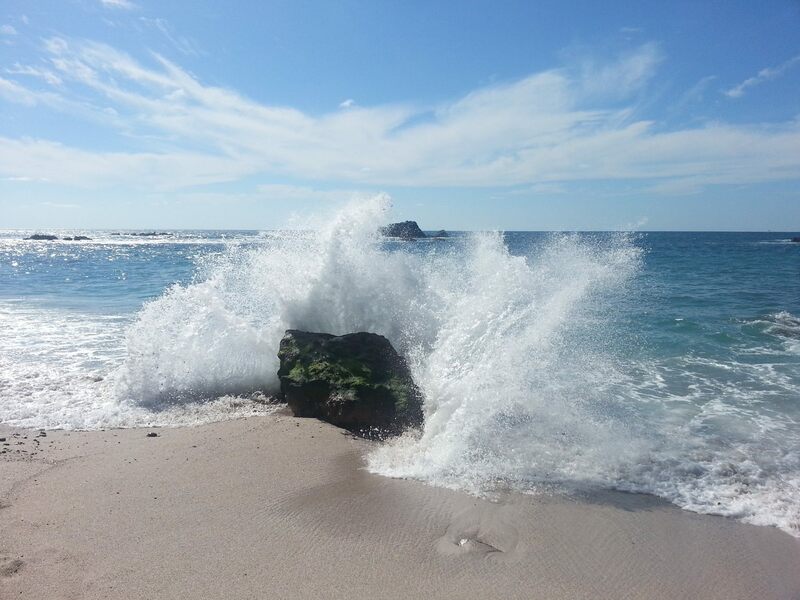 In the year 1525, at Punta Mita, which is the northernmost tip of Banderas Bay, Francisco Cortes de Buenaventura led 100 Spanish soldiers into the region to conquer the native people. When they arrived they were carrying four big banners as well as the image of the Virgin of Guadalupe on a large pennant. Soon after arrival on shore it was quickly realized that they were outnumbered by the 20,000 Aztatlan (indigenous people of the area) who turned out to defend their lands. A frightened Spanish friar went down on his knees in front of the Aztatlan, consequently exposing the large image of the Holy Virgin directly behind him. Immense rays of bright sunlight illuminated the Virgin. The sheer brilliance of the light which reflected off the image both stunned and terrified the Aztatlan, and they immediately submitted to the Spanish. The Spaniards convinced themselves that this whole thing was indeed a miracle. Throughout the 16th century, adventurers, sailors and explorers used the Banderas Bay area as a pit-stop on long voyages. The region around the bay also served as a convenient hideout for pirates. Farther inland the Spanish seized native lands and enslaved the hard-working indigenous people. Sadly, during the first 100 years of Spanish occupation approximately 90% of the native population was wiped out due to smallpox, measles, scarlet fever, diphtheria and influenza. Throughout the 17th and 18th centuries, silver and gold were mined high up in the mountain towns of San Sebastian del Oeste, Talpa de Allende, and Mascota. Gradually over time agriculture became less of a focus in the area. As mining activities increased, so did the demand for salt to process the precious metals. In 1851, a 19-year-old boatman from Cihuatlan named Guadalupe Sanchez began importing large quantities of salt from the Marias Islands into Los Muertos Beach in Banderas Bay. As business prospered, Sanchez found himself spending so much time in this beautiful remote region that he decided to establish himself in the area along with his wife and several companions. Gradually a small town developed that Sanchez named Las Penas. The port established there was called Puerto Las Penas. In the early 19th century when the United States discovered silver, the price of this metal plummeted and so did the profitability of mining in the Puerto Vallarta area. Agriculture once again become the focus of displaced workers, specifically in the fertile valley of the Ameca River in the area now known as Nuevo Vallarta. As the region lacked a sufficient infrastructure of roads out of Las Penas, the abundance of harvested agricultural products were shipped by boat to other parts of the country. Because of the growing importance of Puerto Las Penas, in 1918 a Municipality was formed and the port was renamed Puerto Vallarta in honor of the Governor of Jalisco, Ignacio L. Vallarta. 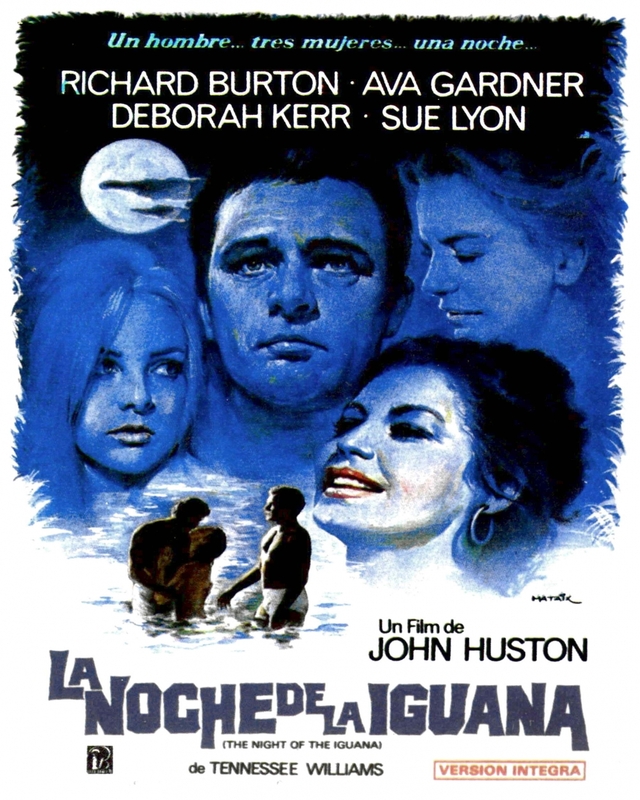 By the 1963, word of the beauty of Puerto Vallarta began to spread to the United States, most specifically as the result of gossip mills going into overdrive about big Hollywood stars Deborah Kerr, Ava Gardner, Sue Lyon and Richard Burton on location in Puerto Vallarta to film the movie Night of the Iguana which was being directed by famous American director John Huston. During filming Elizabeth Taylor and Richard Burton, each who were married to others, started a lusty romantic affair that made headlines around the world. Richard Burton purchased Casa Kimberly, a love hideaway, for himself and Elizabeth. Paparazzi were on hand to record every juicy detail from the extra-marital affair going on, to the rumor that famous author Tennessee Williams was often seen on set with his pampered poodle that was believed to have suffered from sun stroke. Because of the presence of A-list celebrities in Puerto Vallarta, the city received an incredible amount of international media attention. Tourism demands from the general public literally exploded overnight. It seemed as though everyone wanted to know more about this exciting exotic location. In response to the heavy demands of tourism, from 1965 to 1971, Francisco Medina Ascencio, governor of the state of Jalisco, moved forward with a vision to create the development and infrastructure needed to mold Puerto Vallarta into a modern tourist destination. With firm backing by Mexico President Gustavo Diaz Oradaz, Puerto Vallarta officially became a city and received the financial resources it needed to build bridges, roads, and an international airport, as well as bring in electrical power and telephone service. 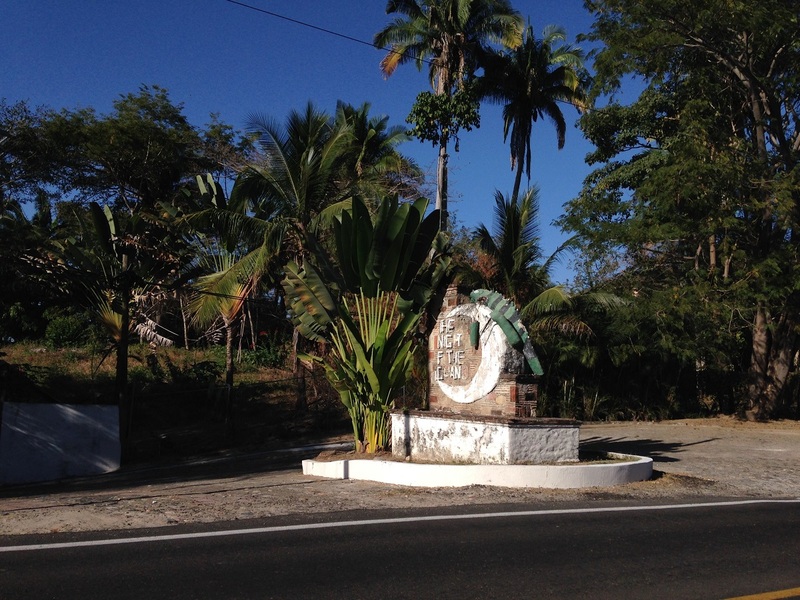 A remnant from the famous film Night of the Iguana in Mismaloya. The population of Puerto Vallarta continues to increase dramatically each year as tourists become residents and expats. Although expats in Puerto Vallarta hail from all corners of the globe, it’s primarily Americans and Canadians who choose this incredible location as their retirement destination. In fact, just from the years 2000 to 2010, the resident population of Puerto Vallarta increased by 71,000 inhabitants to a recorded 255,000 people in 2010. And as members of the Baby Boom Generation continue retiring in great numbers, Puerto Vallarta will continue to see its expat population rise. In addition to its residents, a steady stream of tourists fill the area year round. Today Puerto Vallarta is Mexico’s third largest vacation destination and host to more than 2.5 million visitors each year.